A frames are a great way for customers to see your services easily. 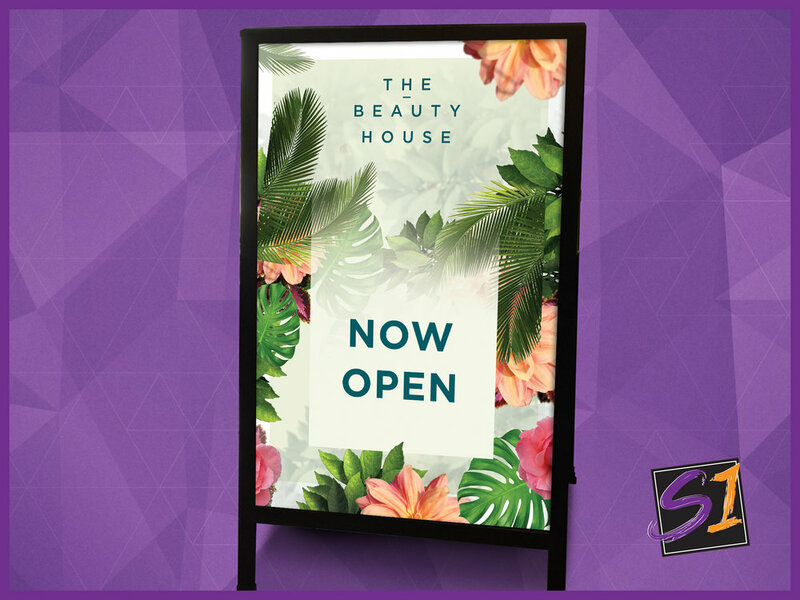 Our Portable A frames are finished with durable gloss prints and sturdy timber frames. We can even help you with your design! And if you need to update your signage we can replace the art work or leave room for future updating such as dates and times. Call us today on 4822 1222 for a quote!